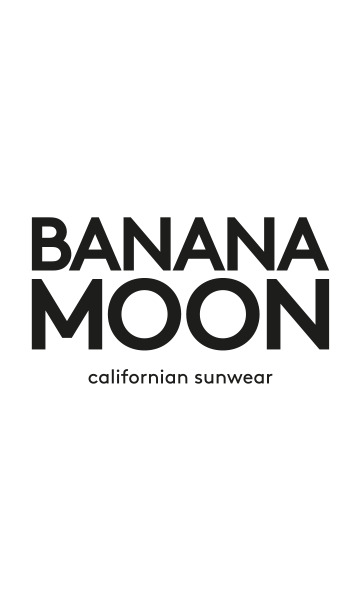 KEENAN SEALAKE women's grey jogging trousers from the BANANA MOON winter 2018 collection. These velour jogging trousers are perfect for sport and for snuggling up. They have an elasticated waist for a better fit, 2 pockets and can be turned up at the ankles. Why not team them with the FRESCO SEALAKE jacket? The grey KEENAN SEALAKE trousers are available in sizes XS, S, M and L and in khaki and black.